The second episode of the Dev Vlog series has landed! 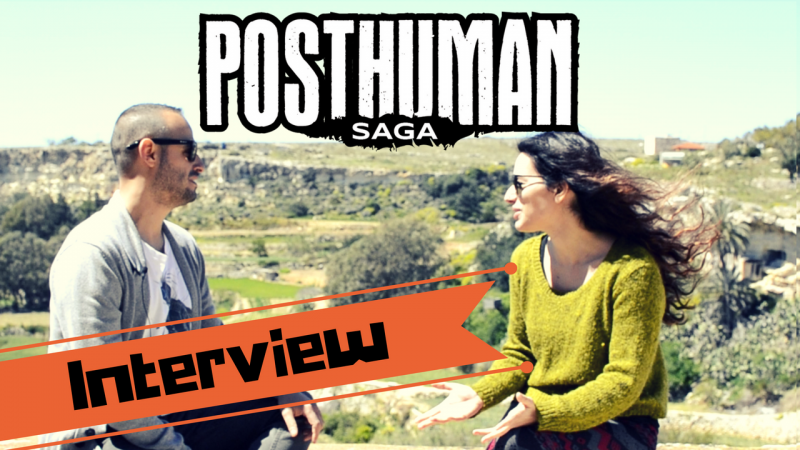 Cardboard Rhino interviews our game designer on design challenges, means of evaluating the quality of a game, and his goals for Posthuman Saga. Also, lots of behind the scenes footage and the team discussing design decisions! Following the full journey on making games, the series will take us from development all the way to Kickstarter! Mighty Boards is a table-top, board game developer and publisher based in Malta. We make beautifully crafted board games with innovative systems.